Turkish top flight Super Lig outfit Istanbul Basaksehir are eyeing up a possible deal to sign Arsenal midfielder Mesut Ozil in the January transfer market, according to the latest reports from the German press. A German tabloid newspaper Bild, via the BBC, reports that Istanbul Basaksehir are lining up an offer to bring Ozil to Turkey, as his Gunners days appear to be numbered. The report states that the Turkish side would do anything to sign Ozil, as they make him the club priority target heading into the new year. Mesut started, and captained the side, in Gunners’ 3-1 win over Burnley on Saturday, setting up the technically gifted winger Alex Iwobi for the third goal. 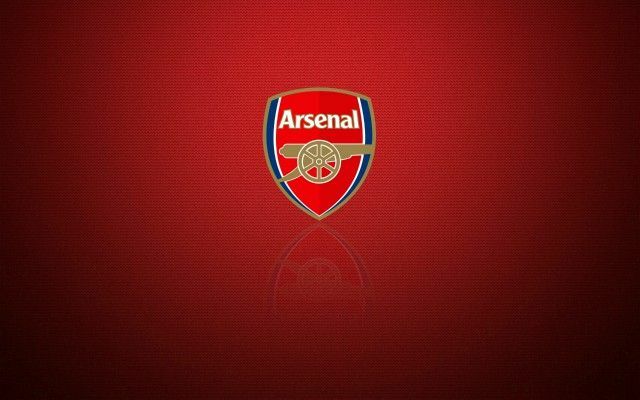 Be the first to comment on "Next destination for €35m-rated Arsenal superstar revealed"